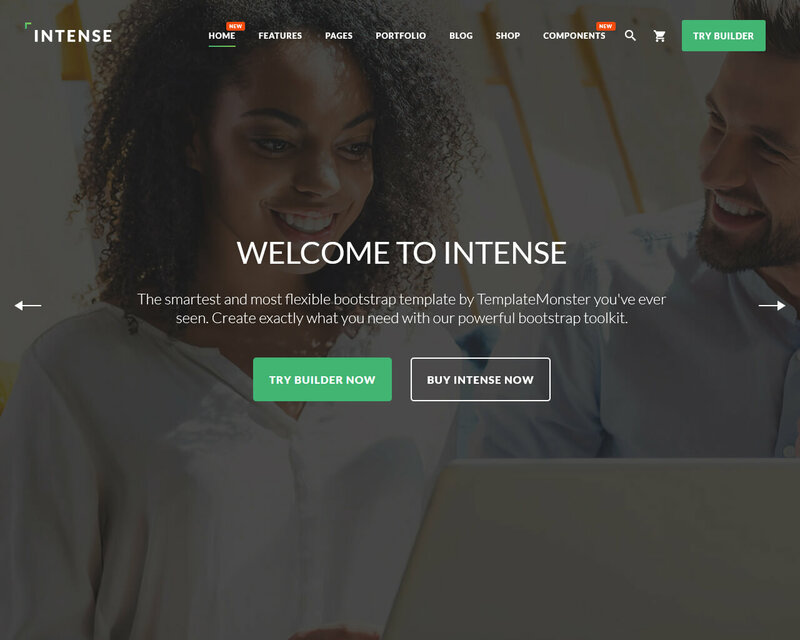 Intense is a modern and sleek, powerful and flexible, carefully developed multiuse template. 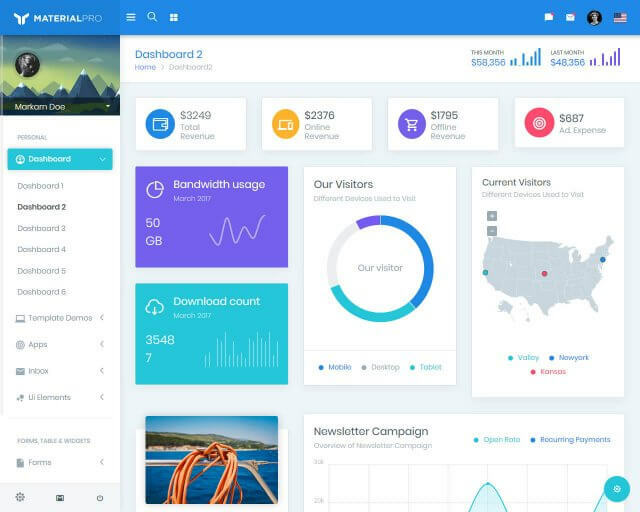 The developers have extensively stuffed the theme with a rich set of plugins, tools, custom widgets and features needed to cater to the needs of both personal and corporative websites. 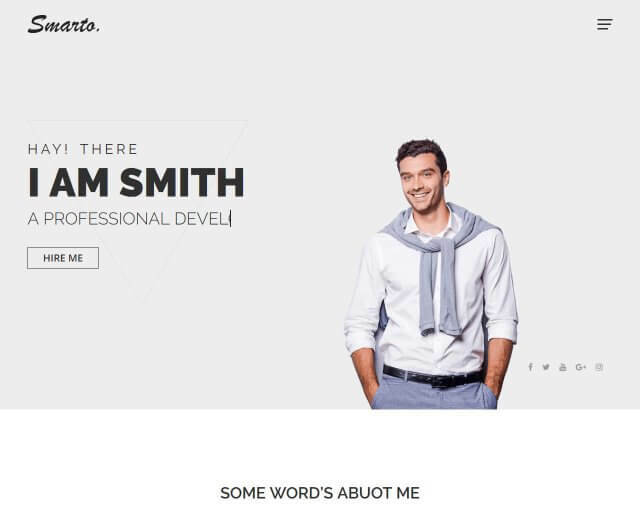 The theme includes hundreds of HTML files for all occasions, more than 25 niche templates and tons of reviews. Equipped with Novi page builder, you won’t have difficulty with creating a page of any complexity. 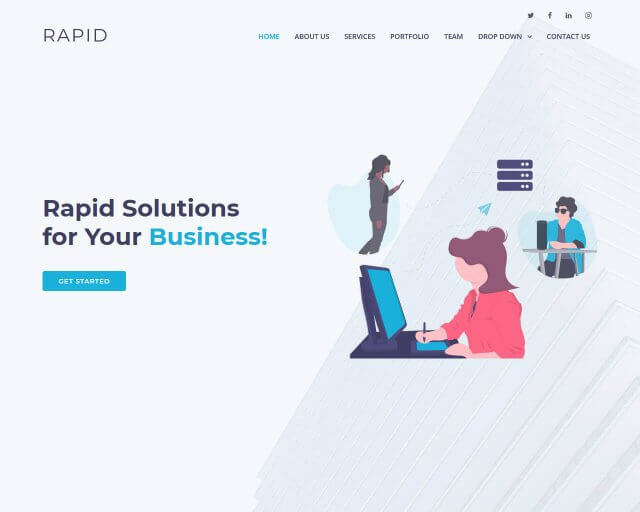 In addition to eye-catching and polished design, you will have an opportunity to take advantage of smooth Parallax animation. 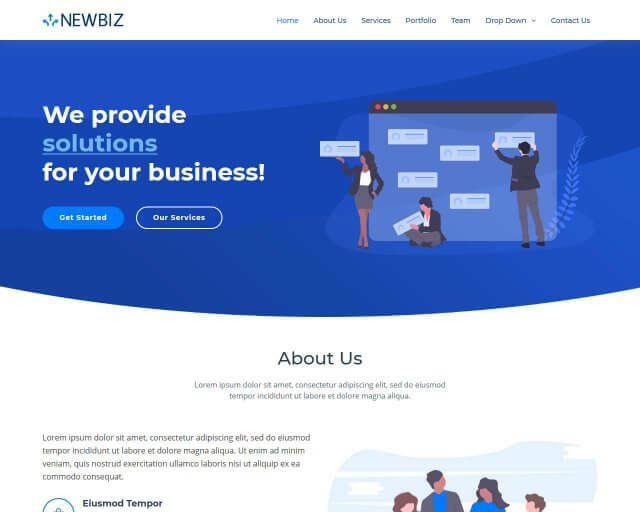 The template comes with unlimited skins, colors and web fonts so you will be able to turn a good theme into a perfect website without much effort. Multiple Header and Footer variants.